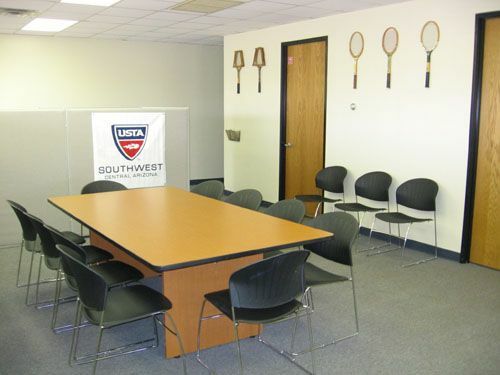 USTA Central Arizona has moved the office to a new location. 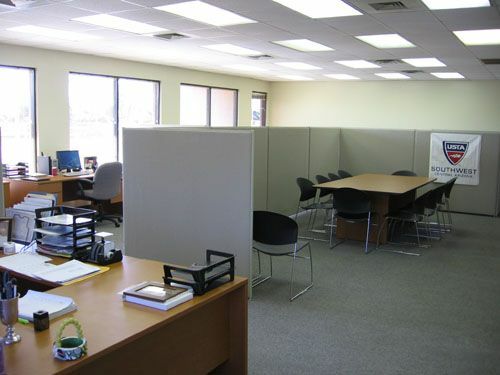 Our new address is 5310 E. Shea Blvd., #5, Scottsdale, AZ	85254. 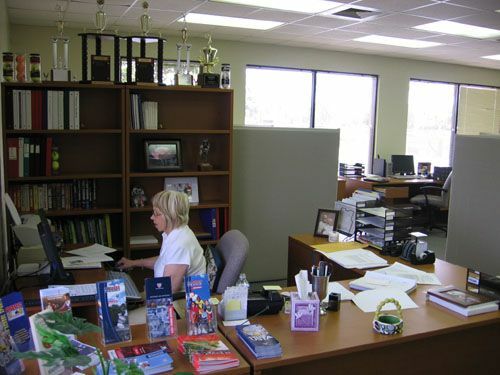 The new phone number is (480) 951-4333 and the fax number is (480) 951-6041.